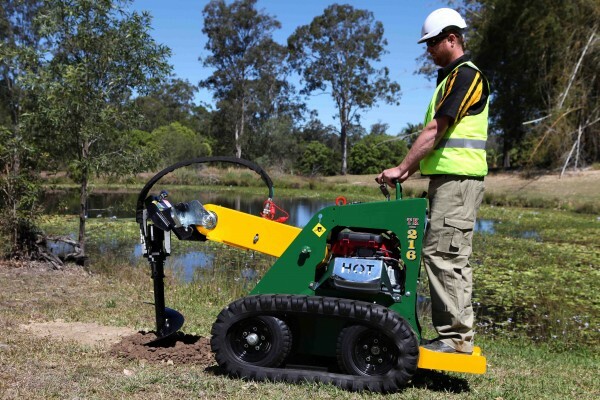 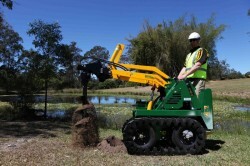 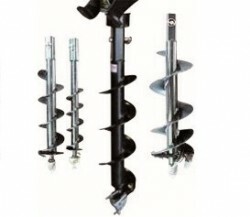 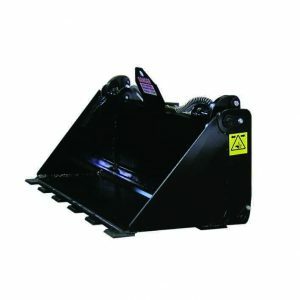 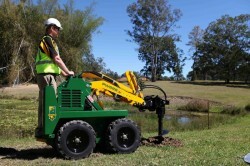 Kanga offers a wide variety of augers to handle virtually any drilling need. 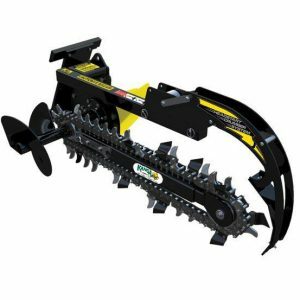 Tungsten tip pilot and cutting edges for tree planting and sign post foundations up to 1400mm (55) deep. 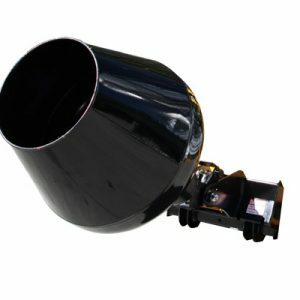 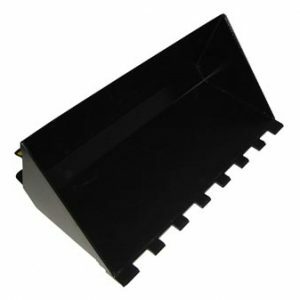 From 6″ diameter augers up to large 30″ nursery augers, we have got the type and size for your application. For deeper holes use the Auger Extension. 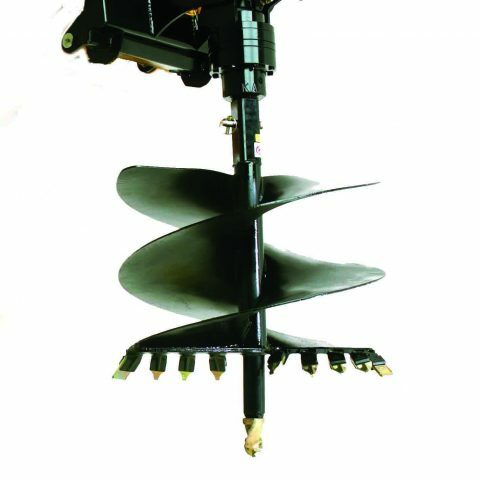 For those applications that require even deeper holes, an auger extension can be fitted to the power head and the end of the auger.